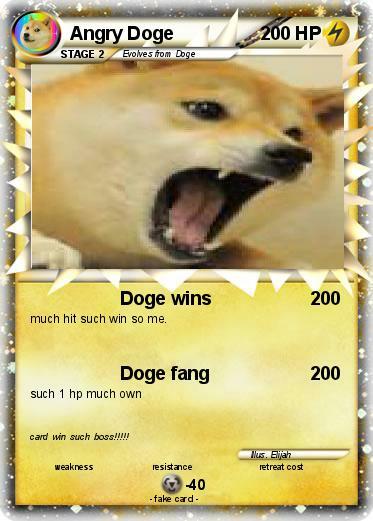 much hit such win so me. Comments : card win such boss!!!! !